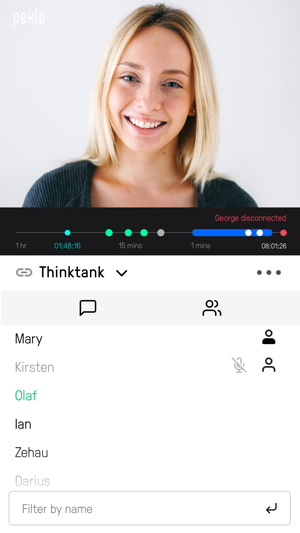 Pexip Infinity Connect is an easy-to-use mobile client used to connect directly to Pexip Virtual Meeting Rooms, or (using Pexip Infinity as a gateway) to any other endpoint, such as Microsoft Skype for Business or H.323/SIP standards based endpoints. Infinity Connect users can elect to join the conference with full video, with audio-only or to simply send and view presentations. 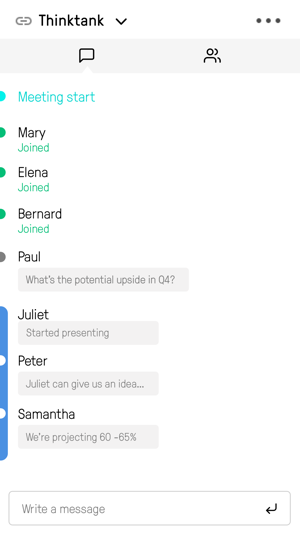 All Infinity Connect hosts are also able to control aspects of the conference such as muting and unmuting other participants, adding and disconnecting other users, and locking the conference. A new, simplified join experience, full support for branding and language customization. 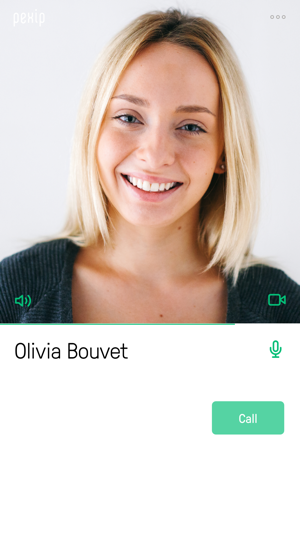 You can now also pair with video devices so you can control the conference from your mobile device whilst using a video endpoint for your audio / video source.